The wedding is a very important social event and gathering. 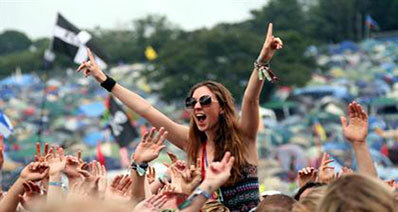 Therefore, managing such an important event perfectly can put a really nice impact on your social status. Everyone wants to do something special and different on this important event of theirs. The music played during the wedding ceremony captures a notable significance in reassuring a very soothing background for the wedding. Knowing the importance of this aspect, many online websites provide the collection of best Bollywood wedding dance songs. You can either download a single song or the whole album depending upon your liking. But the problem is most of the websites do not provide the direct download link to their users. Specially the video sharing websites like YouTube, Vimeo, Liveleak, Metacafe, Twitch, Dailymotion, Facebook do not provide their users with the direct video download link. Accordingly, there are many tools and online downloading websites that not only download your favorite music but also convert them in multiple video and audio formats. 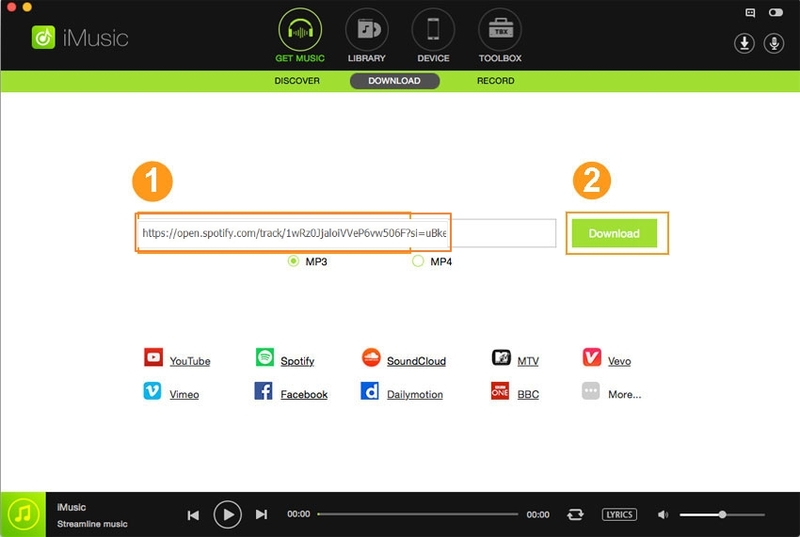 As mentioned earlier, there are many software, browser extensions and websites that allow you to download your favorite songs by following few simple steps. But the softwares have a slight edge over the songs downloading websites because there is a less chance of spamming and software do not ask for your email address or social network password. There are many software available on the Internet with each having unique features but iMusic beats most of them because of its multiple features and an all-in-one solution to all music requirements. 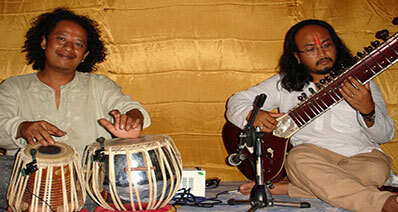 Search your favorite song in its inbuilt library and download from 3,000+ music sharing websites. 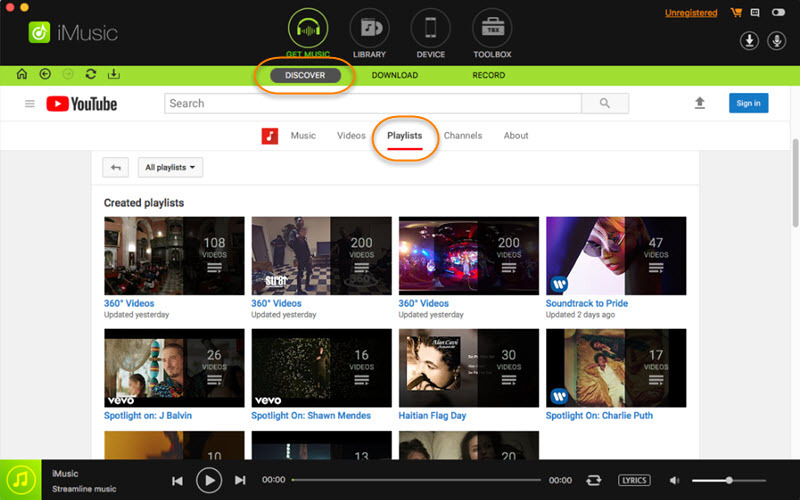 Record music from unlimited music sites, such as radios or those unable to download music sites. Save downloaded and recorded songs to iTunes library or help manage your iTunes library directly. Transfer music files to your Android or iOS devices by just connecting the devices to the computer via USB. You have to download the installation file from the official site of iMusic. There are separate versions for Windows and Mac. After installing the software, launch the application and click on “GET MUSIC” tab on the top of the software’s primary window in order to download music. 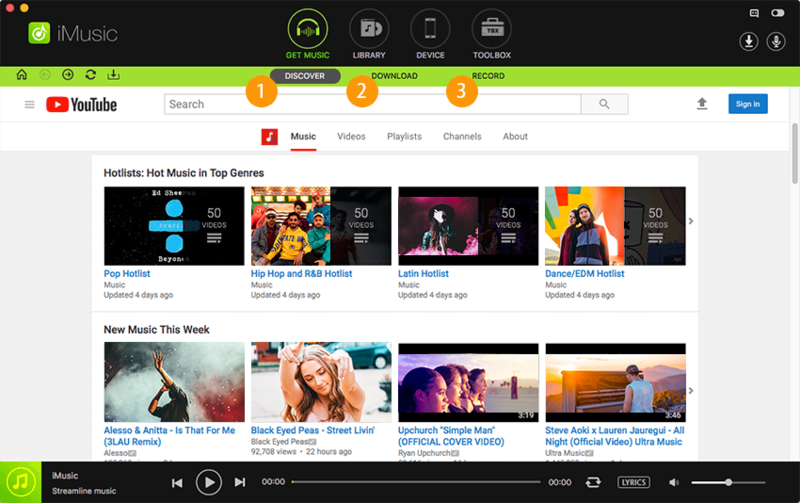 The "GET MUSIC" window would have a “Discover” tab which displays you the latest hits in the music industry. You can choose any from those or download your own favorite from the the search box. You just have to click the download button after finding the song you like. You can select the music format in the setup window. 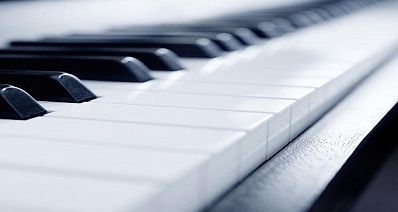 Following this way, you can download hundreds of songs just in few minutes. Also, the "DOWNLOAD" tab in the “GET MUSIC” section has the pop-up window in which you can paste the URL of any video you like and click the download button. It will download the song in your computer. Whether the song you like is being played on a radio station or you cannot find the download link of a song on a website, you can avail this amazing feature of iMusic which lets you record your favorite Bollywood song. 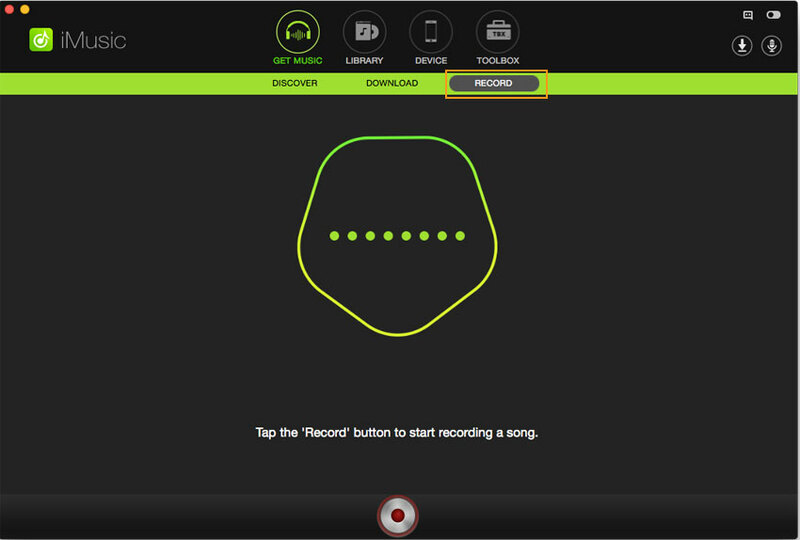 Just click the record button in the “RECORD” tab in the “GET MUSIC” window and play the song you want to record. It will start recording the song for you.